Budget-minded manufacturer of custom metal traverse and standard drapery rods. Available in hundreds of powder coat and faux color options. All crafted to your specifications. 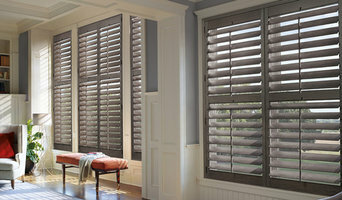 Custom Shutter Company is a global manufacturer/distributor of Interior Shutters, Exterior Shutters and Shutter Hardware. 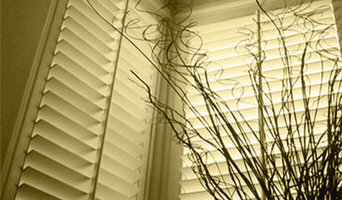 We have over 25 years combined experience in measuring, manufacturing and installing shutters of all type. 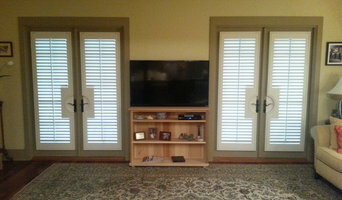 Our goal is to help you make the right decision when it comes to fulfilling your shutter needs. Feel free to request a quote through our website or call us at anytime. We look forward to earning your business. 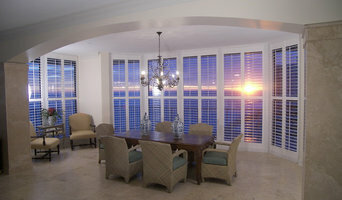 We are a local, full service custom window treatment design company. We have combined the "best of the best" in the industry, from sales to installation.